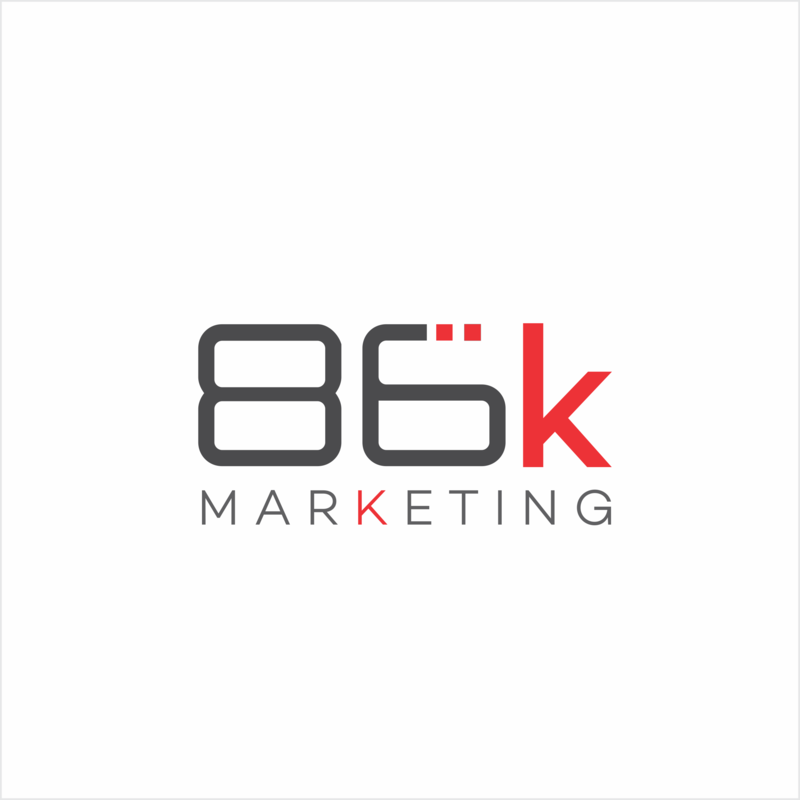 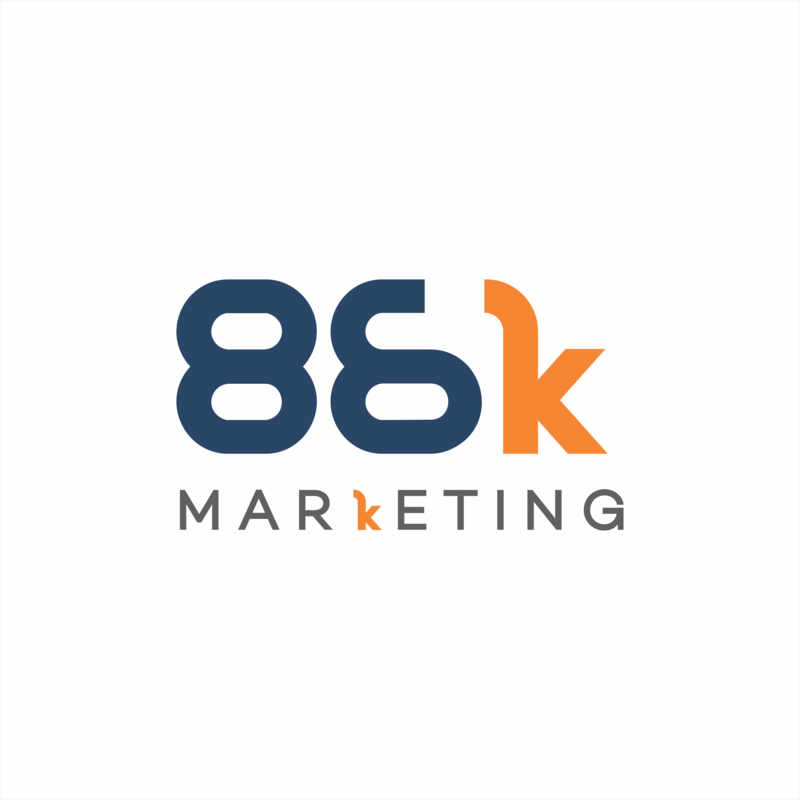 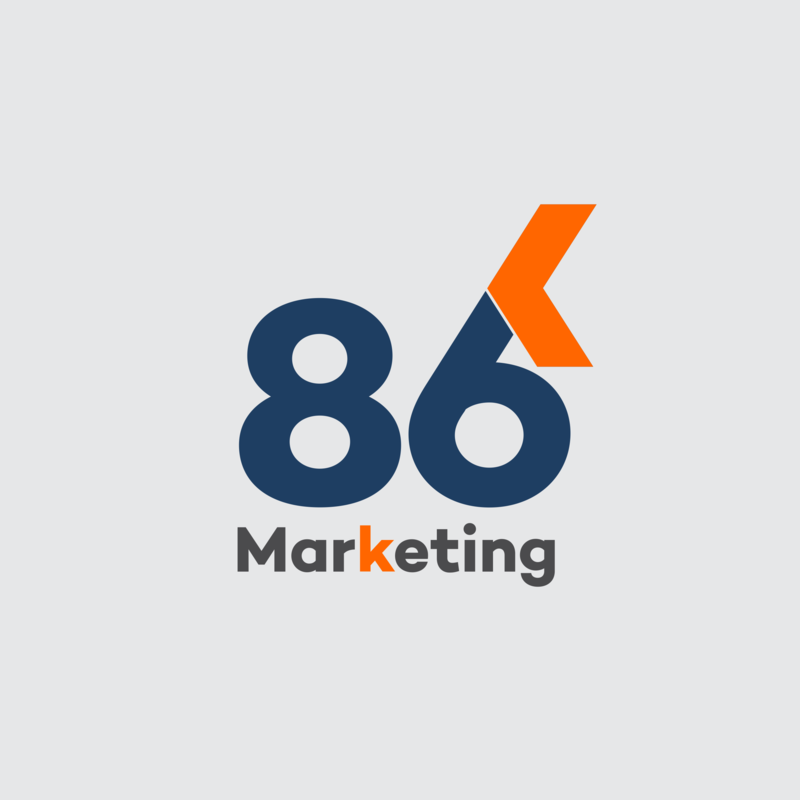 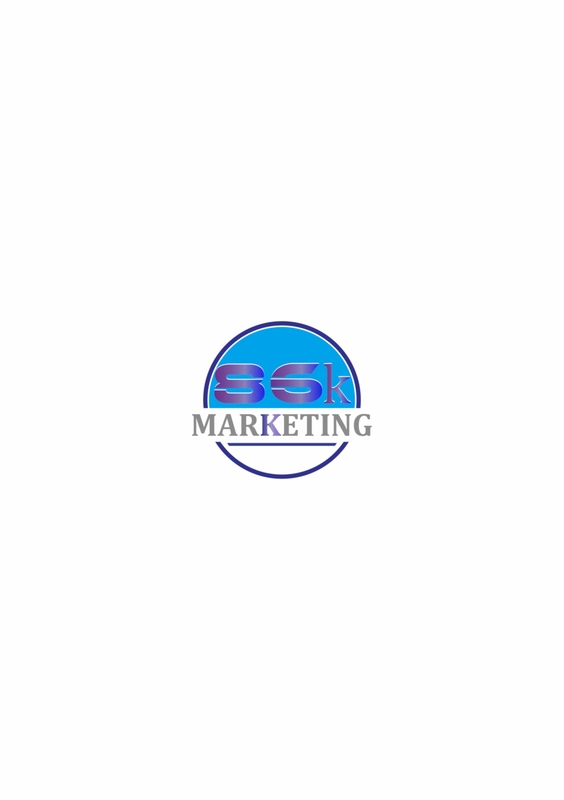 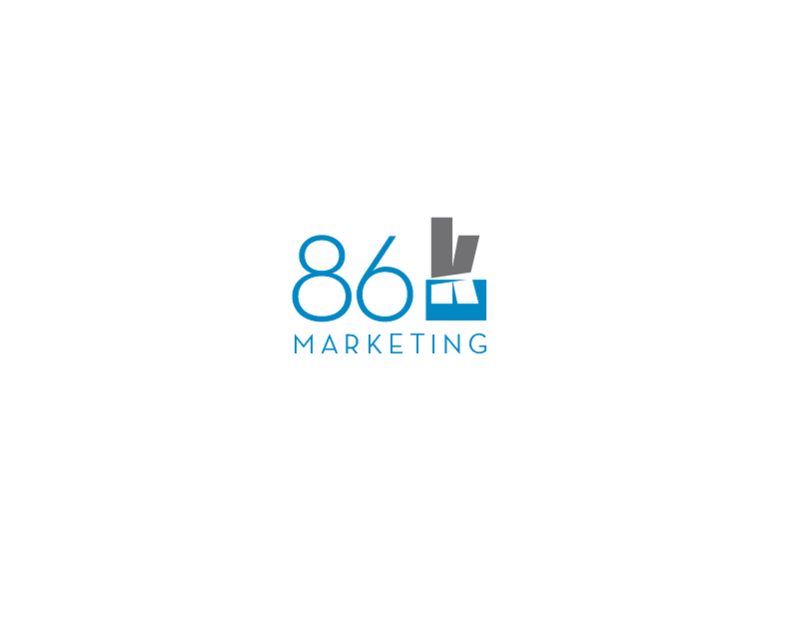 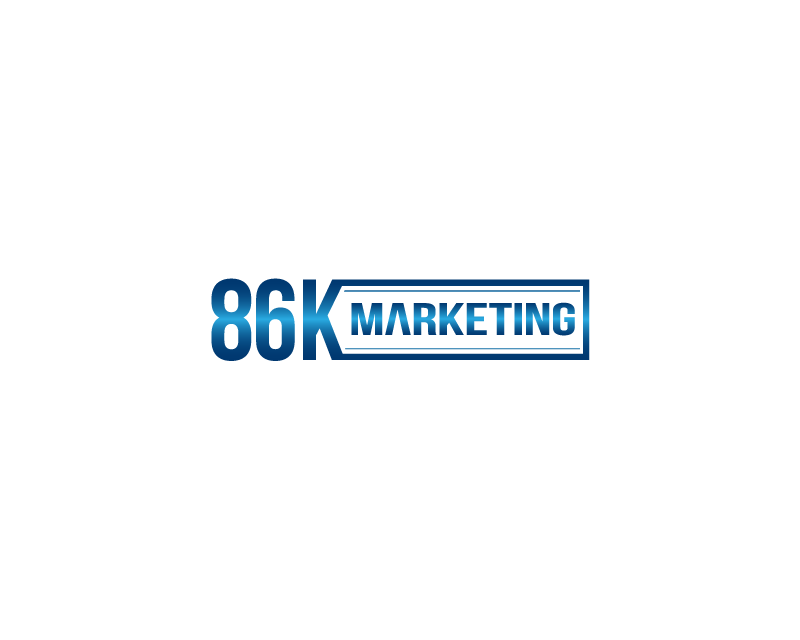 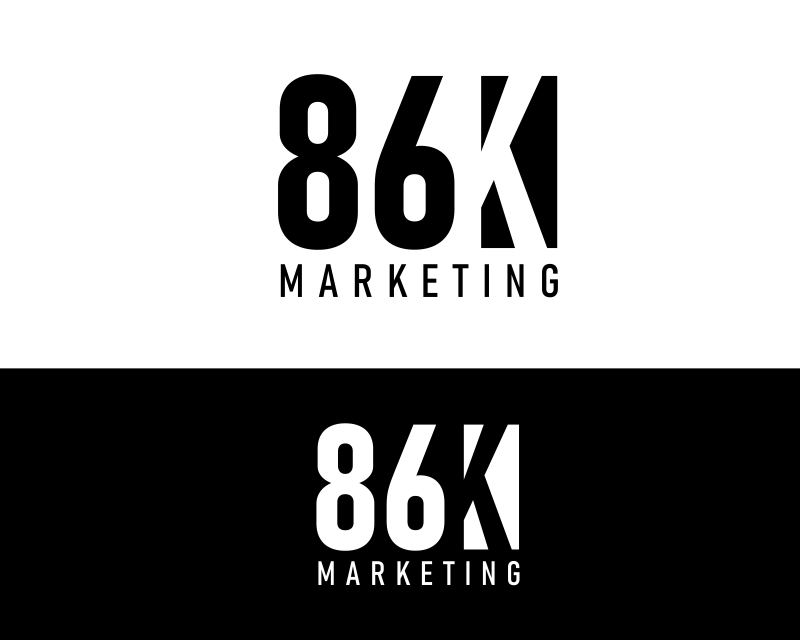 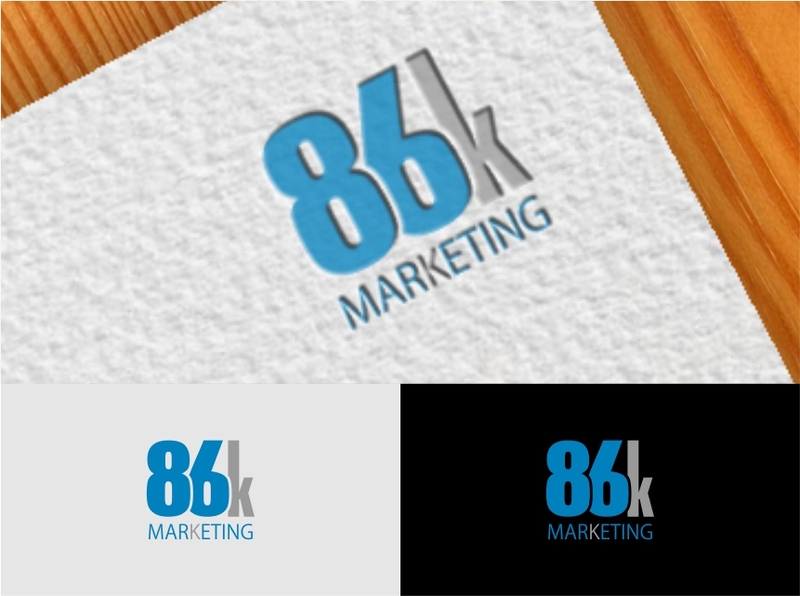 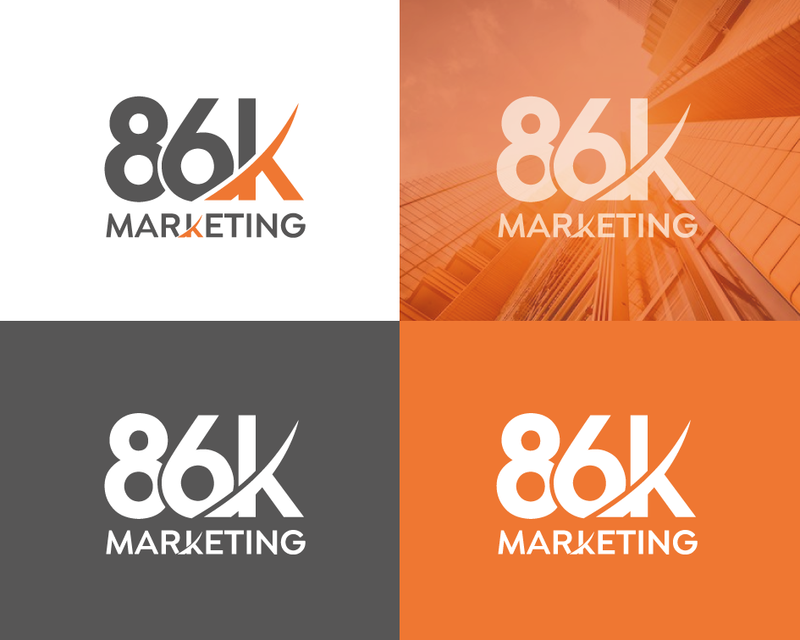 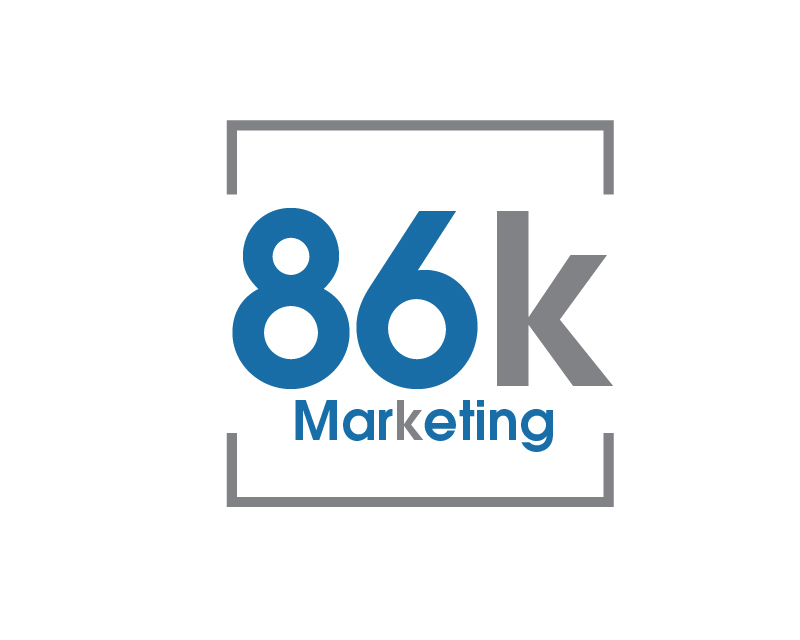 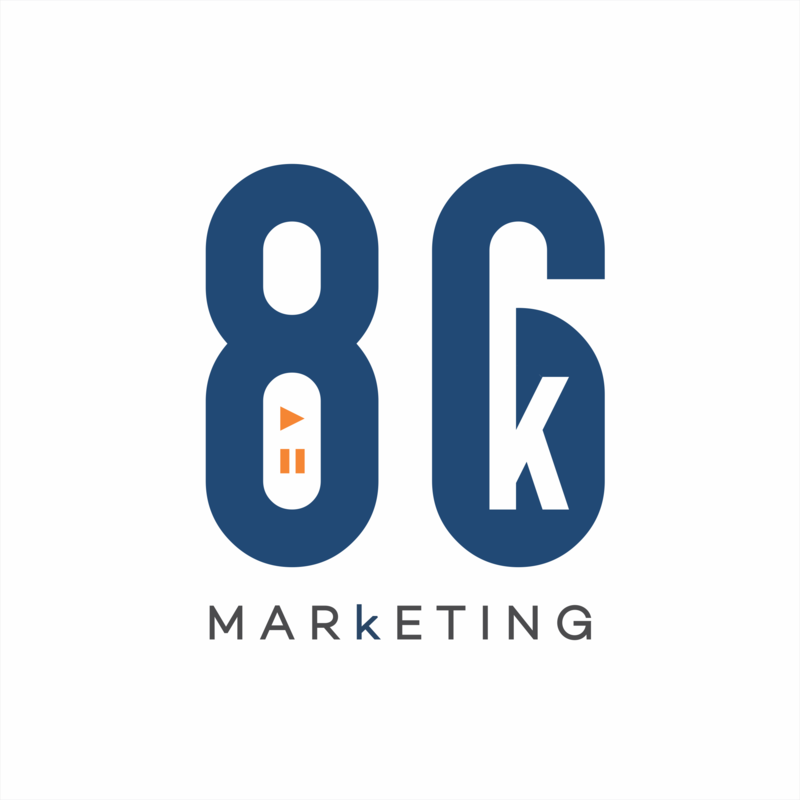 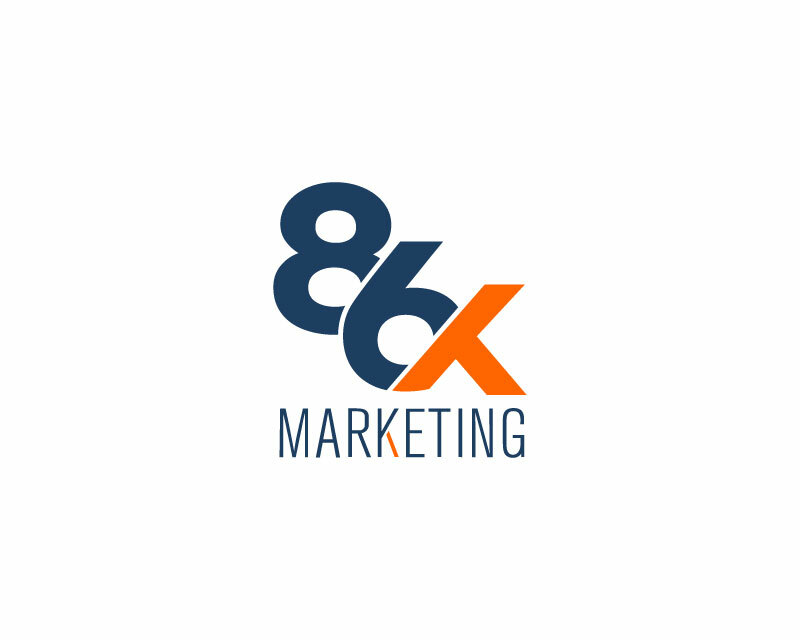 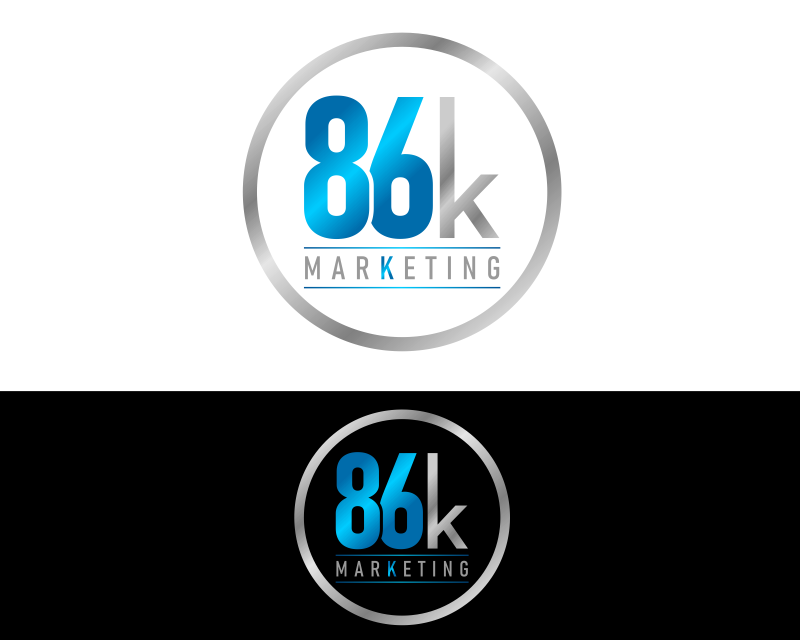 Our company provides marketing services to small businesses. 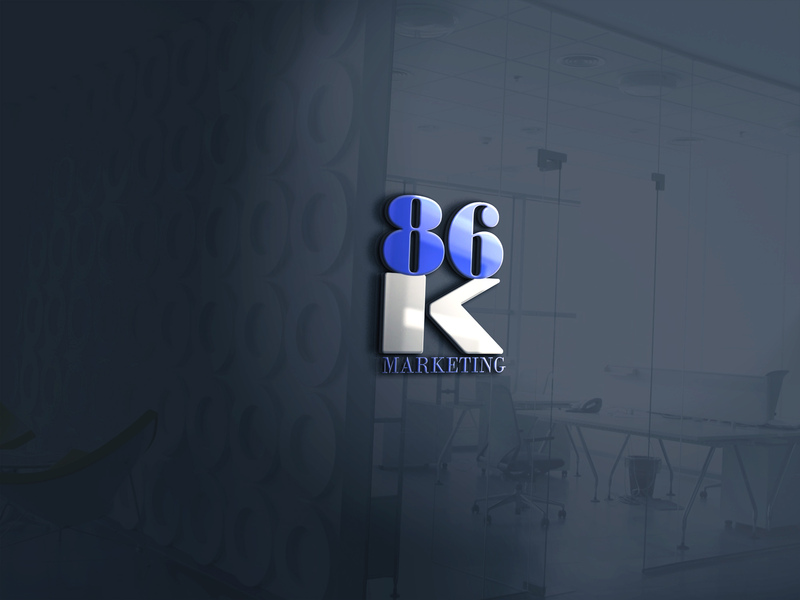 We do website design, search engine optimization, social media, video production, print work, and marketing consulting. 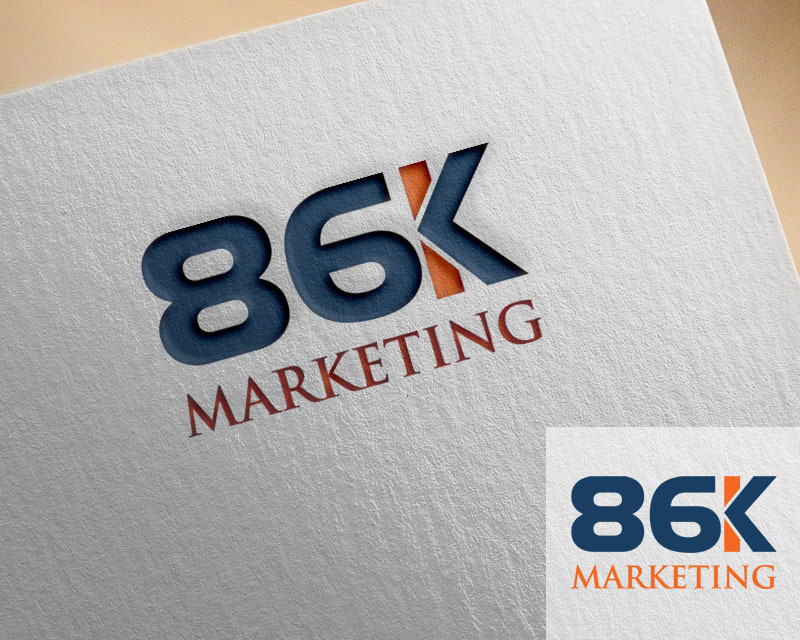 There are 86,000 seconds in a day, and business owners need every one of them. 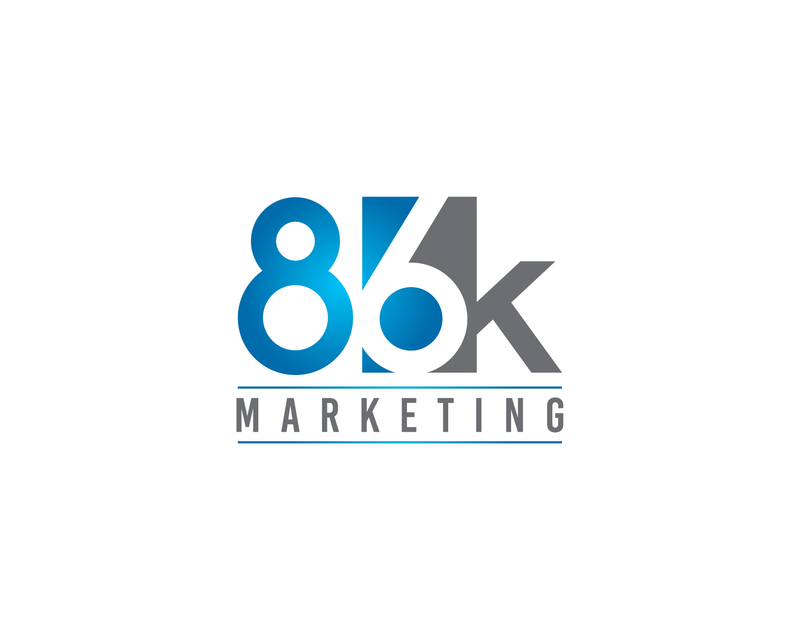 We handle the marketing and let them focus on delivering a great product to their customers!